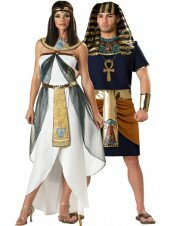 The whole theme of Ancient Egypt is amazing – hieroglyphics, pyramids, amazing face masks, and some of the best goddess outfits and necklaces ever seen. 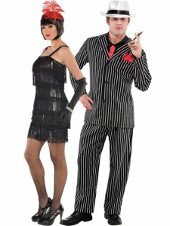 So, when you're invited to an Egyptian themed costume party, get ready to have some fun. 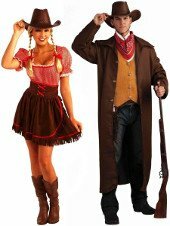 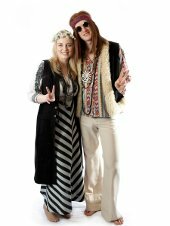 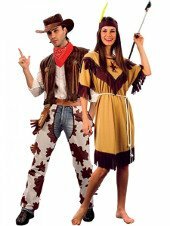 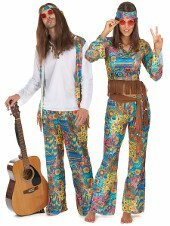 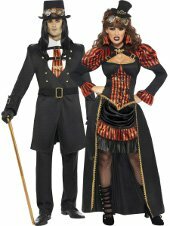 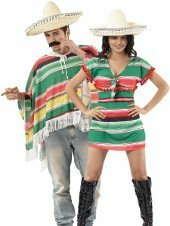 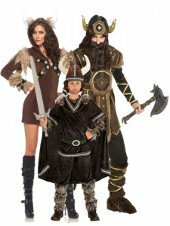 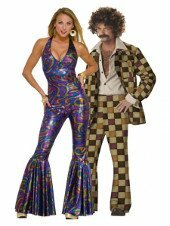 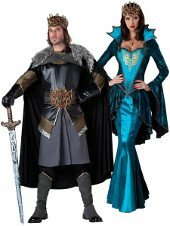 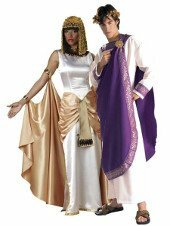 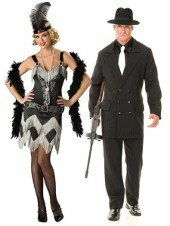 At 4ourcostumes Costumes, we'll help you rule the party with our range of Pharaoh and Goddess Egyptian costumes.